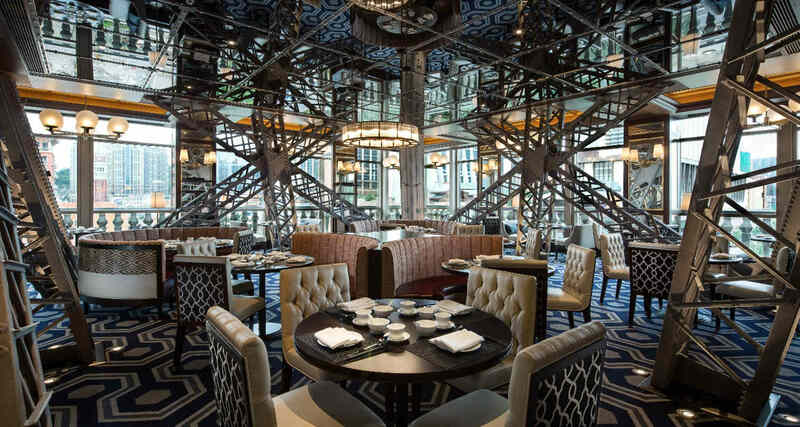 Where better to start your adventure than with a trip to the Eiffel Tower at The Parisian Macao for sublime French cuisine and live entertainment while enjoy breathtaking views of the Cotai Strip! 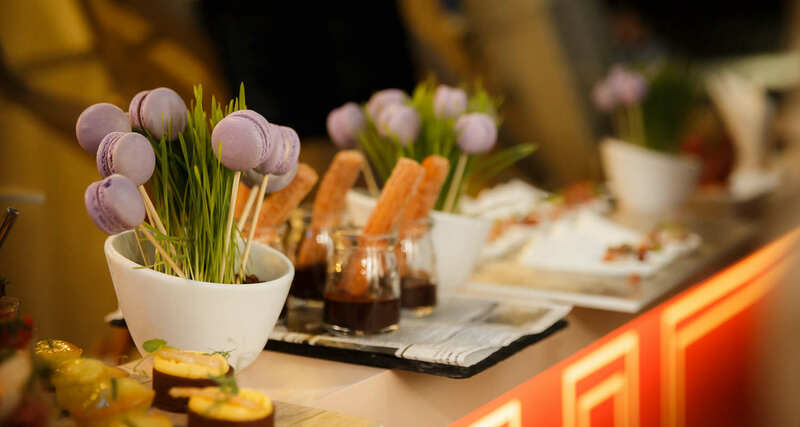 Don’t miss the fabulous “Parisian Gourmet Festival”. From 29 March to 9 June, 2019, Parisian presents “Parisian Gourmet Festival”, a vibrant pop-up al fresco dining festival for happy hour right under the Eiffel Tower! 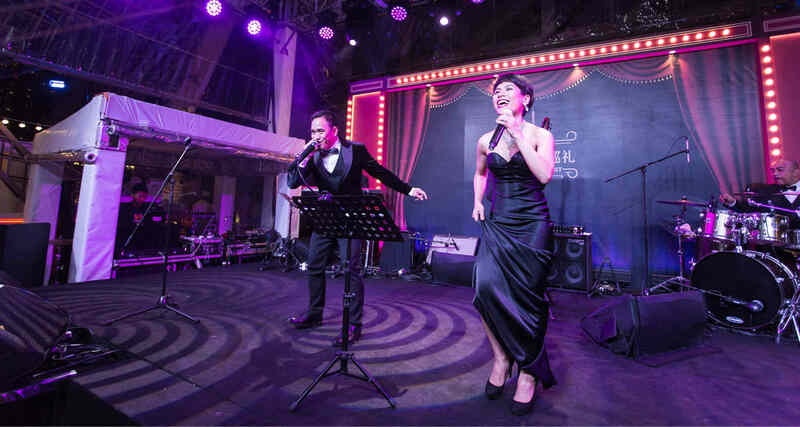 Sit back, watch the sunset and celebrate all things Parisian with a spectacular Cotai Strip backdrop, while enjoying a crafted selection of freshly shucked oyster pair with refined wine and delicate desserts, accompanied by live entertainment. With its excellent range of local, Asian and Western cuisines, Macao has been named UNESCO’s Creative City of Gastronomy. 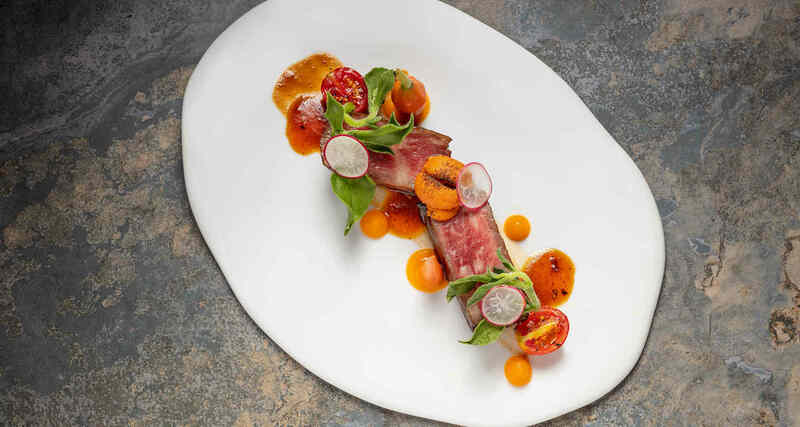 At Sands Resorts, you can savour over 150 international dining options—from Macanese favourites, to global flavours, to Michelin-starred cuisine and more. Be sure to try the new spring menus at a host of fine eateries. 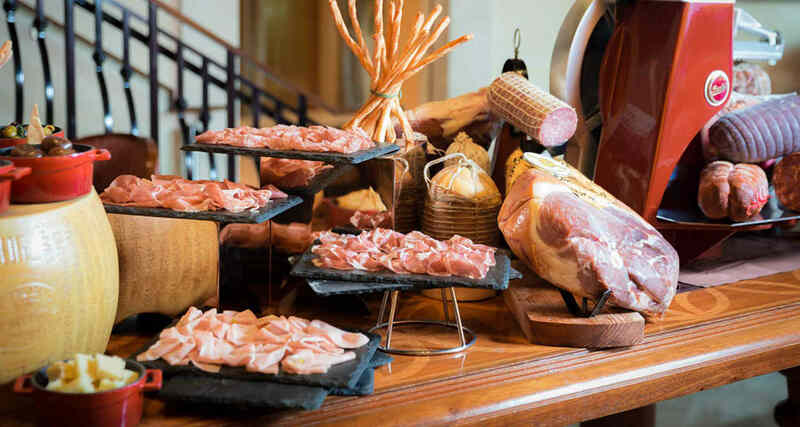 Share Italian specialties with loved ones at Portofino. Revel in the exotic tastes of India at the Michelin-starred The Golden Peacock. Enjoy a romantic dinner with breathtaking views from the 6th floor of the Eiffel Tower at La Chine. Sample contemporary Portuguese cuisine by celebrity chef Henrique Sá Pessoa at Chiado. And save room for Portuguese Egg Tarts at The Parisian Macao’s main lobby—the all-time favourite of David Beckham! 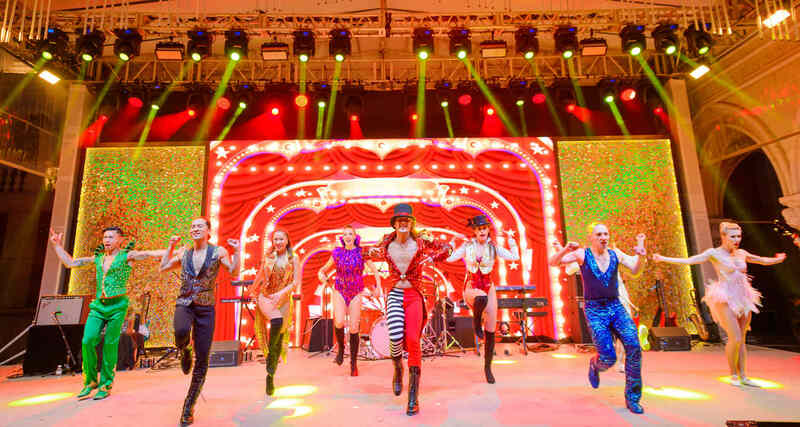 With world-class shows and amazing attractions for all ages, Sands Resorts is the ultimate destination for entertainment and leisure. 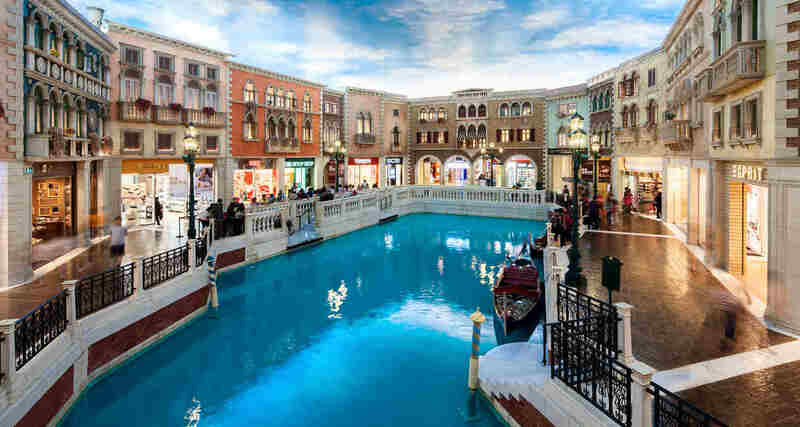 Experience an idyllic gondola ride down the Grand Canal at The Venetian Macao. 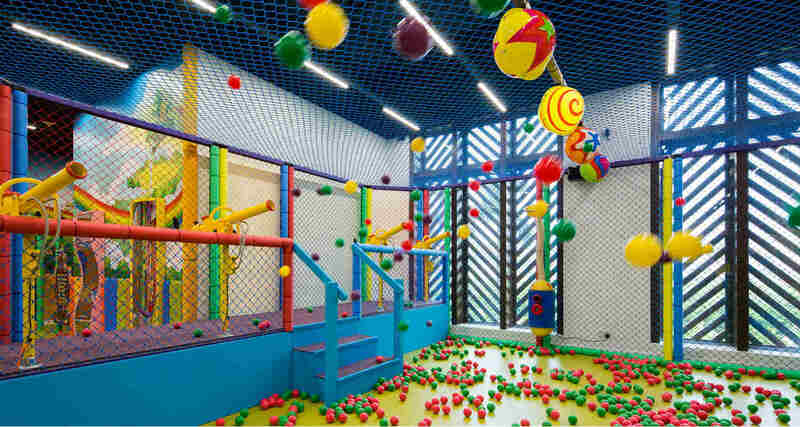 Bring the kids to Qube Kingdom to take part in interactive activities at over 20,000 square feet of indoor and outdoor play areas. 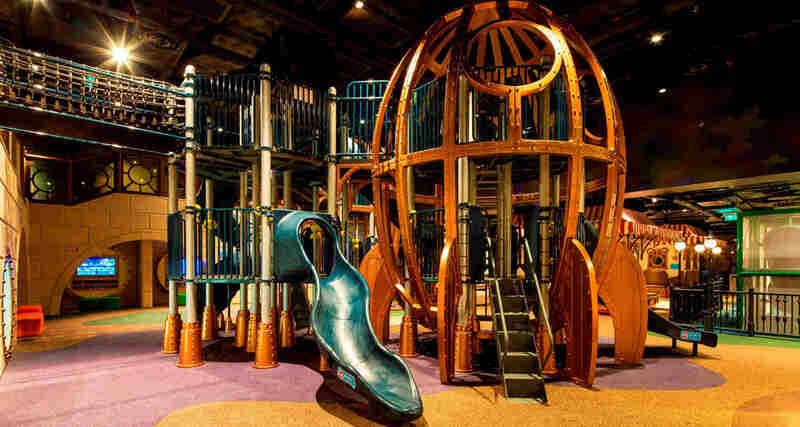 Enjoy non-stop thrills at Planet J—the world’s first live-action role-playing adventure kingdom. 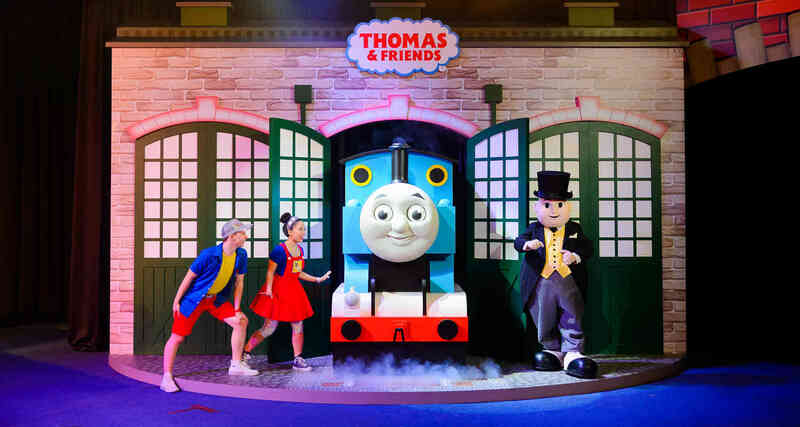 Sing and dance along with the friendly characters at the Thomas Friendship Party with The Little Big Club ALL STARS. And be sure to catch a concert by international superstars at the Cotai Arena. 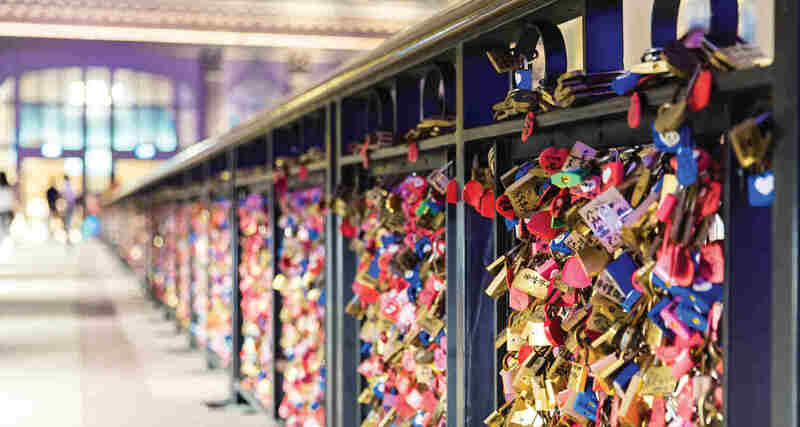 Lovebirds can explore the sights at The Parisian Macao, including the nightly Grand Illumination Show at the Eiffel Tower and the Love Lock Bridge—a replica of the original in Paris. Don’t forget to visit Le Jardin, just a 3-minute walk across the road from the resort. It’s the best spot for selfies, thanks to panoramic views of the skyline! 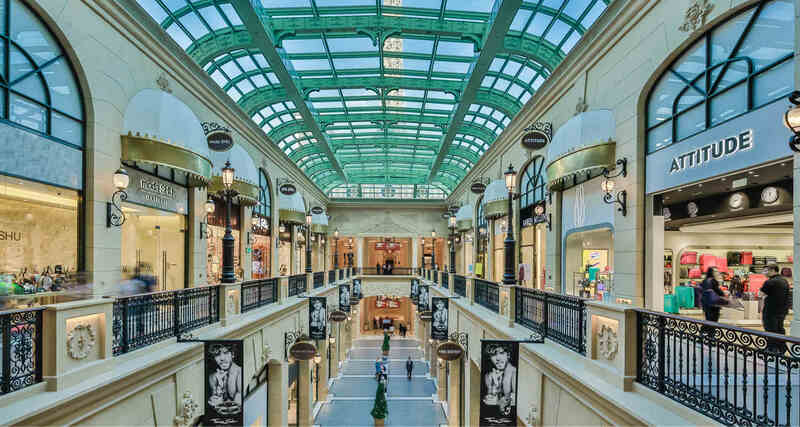 Give your spring wardrobe a makeover at Sands Shoppes —Macao’s largest indoor shopping mall featuring more than 850 duty-free stores by some of the world’s most coveted brands. From the latest fashions, to stylish jewellery, to must-have electronics and more. You will find everything your heart desires under one roof. 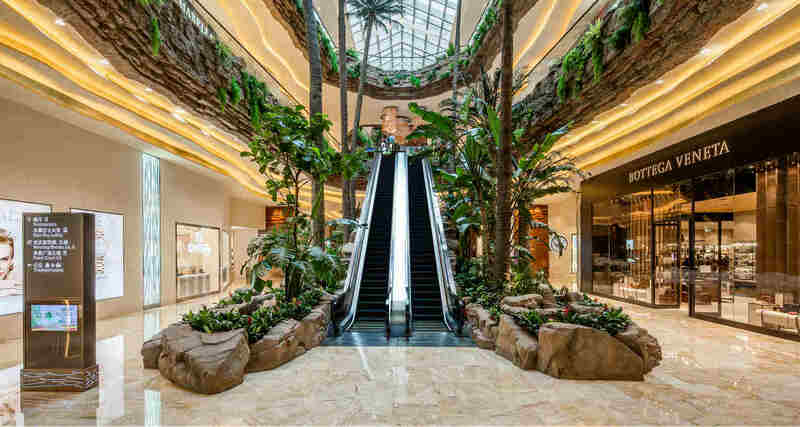 With a newly launched 100,000 square feet expansion, we have added more than 25 new stores, including Lululemon, M.A.C., Chloé and more. Whether it’s a family holiday, an escape for two or a trip with friends, you can look forward to lavish accommodations at one of our 7 international hotels. Choose from The Venetian® Macao; The Parisian Macao; Four Seasons Hotel Macao, Cotai Strip; The St. Regis Macao, Cotai Central; Conrad® Macao, Cotai Central; Sheraton Grand Macao Hotel, Cotai Central; and Holiday Inn® Macao Cotai Central. With nearly 12,500 rooms in total, it’s easy to find the ideal accommodations for any occasion. 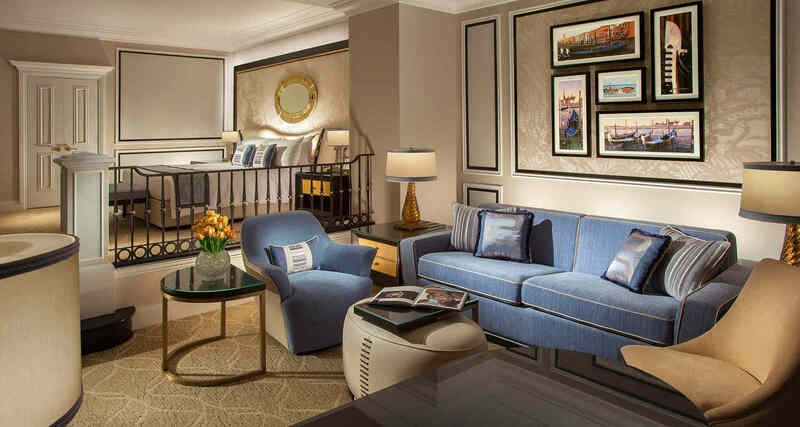 At the all-suites hotel The Venetian Macao, you can relax in a spacious suite featuring Venetian-inspired décor. Our newly refurbished Premio Suite feature separate sleeping, living and working quarters. 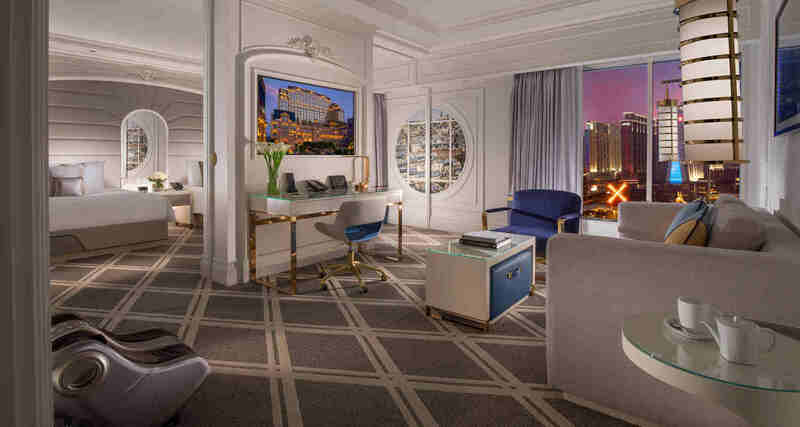 If you enjoy French sophistication, The Parisian Macao offers the new Champagne Suite, where you can sip champagne in a chic living space, and wake up to stunning views of Le Jardin and Eiffel Tower! Your spring break awaits at Sands Resorts! Getting to Macao and Sands Resorts Macao is now easier and faster than ever! The newly opened Hong Kong-Zhuhai-Macao Bridge makes travelling to Macao from Hong Kong a breeze. 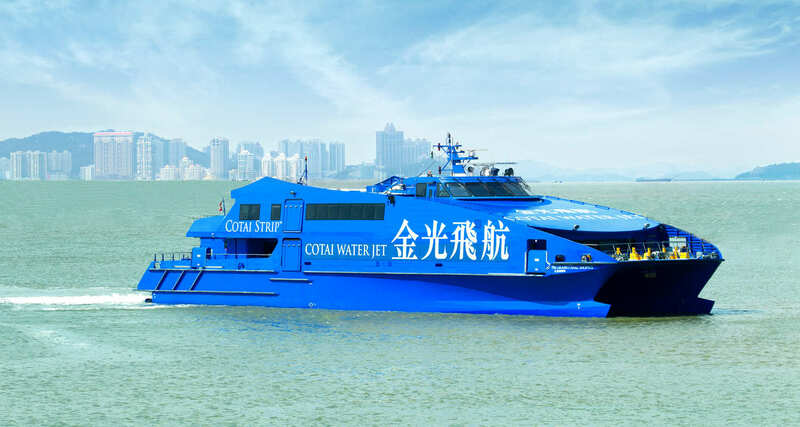 There are free shuttle buses from Macao ferry terminals, Border Gate and Macau International Airport directly to Sands Resorts Macao - so you can start your spring adventure even faster.